Through two separate attacks, it was confirmed that all three billion Yahoo accounts were exposed. This includes plaintext passwords, and all personal information provided. What once was an internet giant became nothing more than a shell of itself thanks to sloppy security, and the data of billions of accounts was exposed. Why are we telling you this? To remind you that you’re probably overdue for a password change. Stories like the Yahoo! breach have become commonplace. From Target to Marriott to Facebook, the places you spend money and store data can’t keep cyber thieves away. One of the few things you can do to protect your data is password management. We’re here to help you fight the good fight in a world that has become a constant data breach! Your password is weak. We all make mistakes when creating passwords, and rest assured, yours is probably not good enough. Even when we match the character count and special character requirements, we’re being so lazy about it that most of our passwords can be guessed by simple brute force. There are a few tricks to creating a strong password. Don’t be lazy! It can be hard to think of a strong password without borrowing the name of a loved one or your favorite song/movie/sports team. This is why password generators are a great tool. 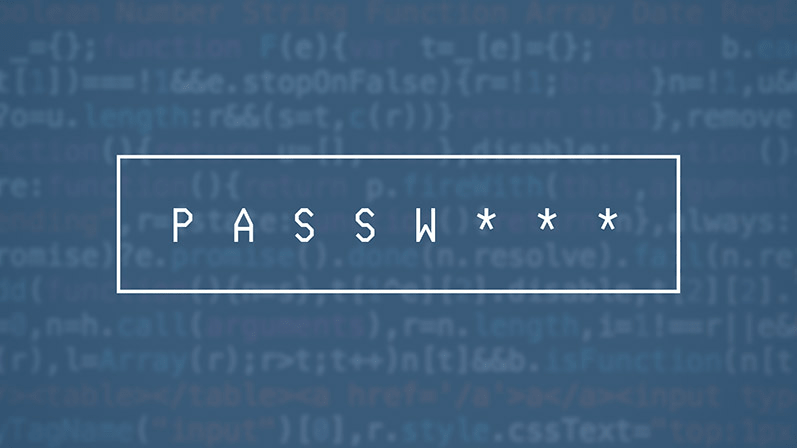 Once you’ve used a generated password a few times, it becomes muscle memory! Sometimes the most difficult part isn’t creating a good password, but remembering to change it every once in a while. If a breach of any kind occurs on your account, you should obviously change your password immediately! That being said, the new security standard recommends changing passwords once a year if all is running smoothly, with no unauthorized access or malware detected. Don’t use the same password for every login. If you do, you’re putting yourself at even greater risk. With different passwords, if you’re alerted of a breach, you can update your password and move on. But if that breached account uses the same password as ten other accounts? You’re in for trouble! That being said, using 100 different passwords for 100 different websites isn’t exactly practical. You won’t remember all of them, and before you know it, you’ll be one of those people writing sensitive info on post-it notes around your desk. The easiest solution is to use a password manager. Password managers allow you to use one master login to save all of your passwords for every login you have. One strong password gets you secure access to all of your accounts! 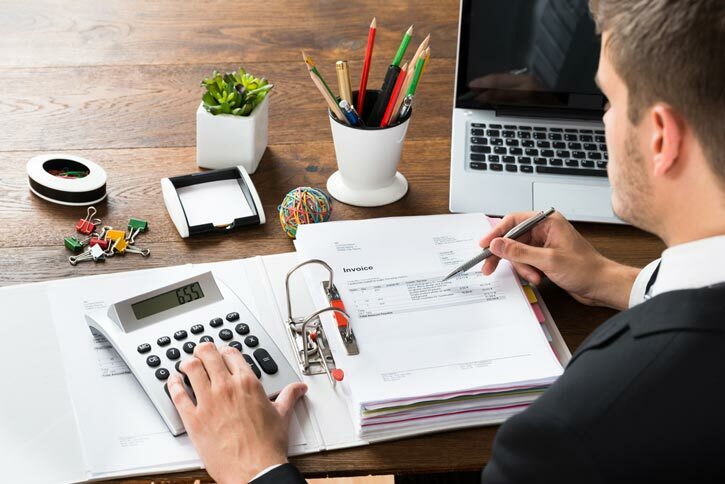 While several require a yearly subscription, free options like LastPass Free will do everything the average user needs at no charge. With browser extension for Chrome and Firefox, apps like LastPass will ask every time you log in to a new account if you’d like to save the info to your “password vault,” allowing for easy and secure password storage! Two-factor authentication, also called 2FA or MFA, has become the strongest hope in the war against data theft. Even if someone steals your login information, with 2FA enabled, they won’t be able to access your account. 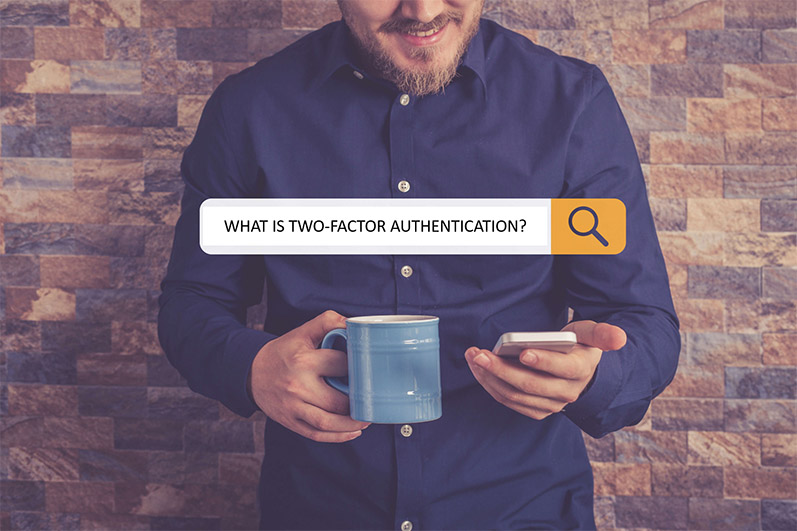 Think of 2FA as a second step to verifying your identity. When you log in to your account, you’ll be asked to verify who you are by entering a code sent to your phone or email address. Yes, it adds a few seconds to the process, but it could save you hours of headaches if your account is breached! Many popular websites such as Facebook, Twitter, and Google have enabled 2FA in recent years, and it will become commonplace for all accounts soon enough. There’s simply no better way to protect your data than 2FA. 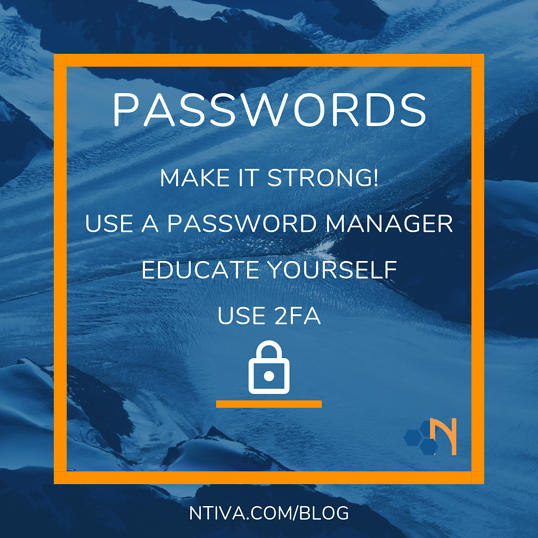 If you’re using a managed service provider to handle your business data and email, they absolutely must offer 2FA for your accounts. Without it, one bad password can destroy your entire business. Download the Data Sheet to learn more about Ntiva's MFA Solution! There’s no excuse for not knowing the basics of cyber security. Our entire lives exist in a digital world, and we all should be accountable to some degree for protecting our most valuable asset, our data. Creating strong passwords is only the beginning. There are simple steps we all should undertake, like protecting our home wireless networks, monitoring our kids’ devices, and keeping up to date with technology news. These are easy steps that can help keep you and your family safe. Also, don’t be afraid to spread the word about password complexity. The most popular passwords today are still incredibly basic phrases like “Password123.” These bad passwords make for easy exploitation from cyber criminals, and lead to data theft for everyone else with an account on the same service. One bad password can hurt us all.